A timeless lesson in the traits that develop a true leader, this book is a great starting point for beginning your transformation into a highly effective leader. It stresses the importance of changing your mindset to embrace an alternative perspective, which will help separate you from the crowd by acting in a self-governing manner, fueled by your own desire to succeed. Kick off your reading list for the year by building a basis of understanding for how to achieve consistent and meaningful growth as a leader. 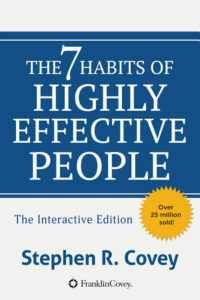 This book is an absolute classic and cornerstone of any successful leader’s library. Carnegie set the golden standard for educating leaders when he wrote this book back in 1936, and his principles have stood the test of time ever since. 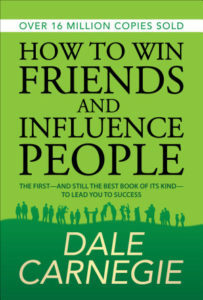 Carnegie’s book is a toolbox of human interaction, demonstrating how to make people feel important, and win their loyalty and admiration. This book is all about how to communicate with your fellow humans in a meaningful way, and will teach you some of the most fundamental building blocks of effective leadership. A guide to effective management style, this book has been hailed by important business people as heavily influential in their management philosophies. Buckingham and Coffman offer a field guide to leading your organization, centered around specialization. The key here is recognizing strengths in your employees, and allowing them to flourish in that area. Finding the right fit for everyone is essential, because it allows people to develop in an area they are already skilled at, and makes delegation of responsibility a much more cohesive process. This book is essential for those looking to learn the art of macromanagement. 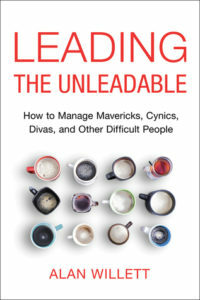 One of the best leadership books of 2016, Leading the Unleadable addresses one of the toughest issues that any leader will face: how to deal with difficult individuals. Perhaps the most admirable trait of a great leader is how they are able to turn any one, even the most difficult and stubborn employee, into a team player. This book serves as a valuable tool for any leader, providing a process to deal with difficult workplace disputes, from outbursts to complaints to everyday disruptions. 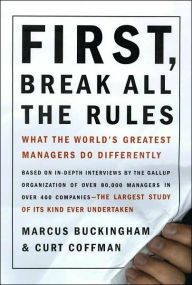 Couple this book with Dale Carnegie’s classic, and you will have a complete mastery of how to win over your personnel. Dating all the way back to 5th century B.C., it is astounding to note how transcendent this book has been. 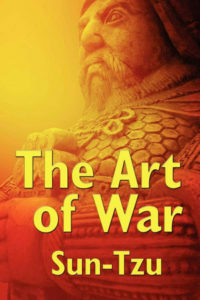 Written as a guide for Chinese military, Tzu produced a book that has general leadership principles that have been used for centuries across all types of business. This compact manual is brimming with timeless insights into setting goals and reaching them, as well as the most effective usage of your personnel, and how to react to sudden and unexpected situations. There is oftentimes a fine line that separates the mildly successful from the wildly successful. 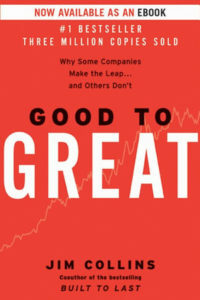 Collins examines what makes the difference in this book, which evaluates thousands of articles and interviews of company executives. Round off your 2017 list with this must-read, which concisely demonstrates all of the personal and professional traits you will need to be a successful leader at the highest level.